Now their screenplay has been dusted off and Justin Rhodes, who has also worked on the new Terminator, Green Lantern Corps, and Masters of the Universe, has been hired to re-write it. Neumeier and Miner will be producers on the new movie. I really, really hope it’s the “I’d buy that for a dollar!” guy who got elected president in their script. 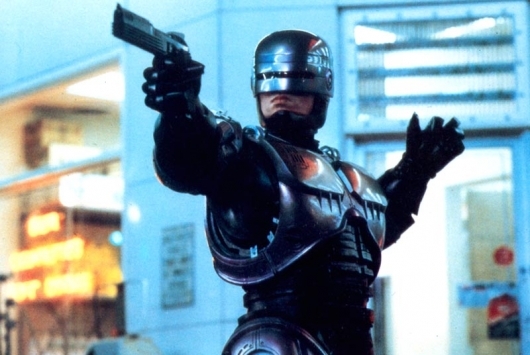 No release window or cast for RoboCop Returns has been announced yet.